All Weather Services can make the end of your construction project smooth and painless. Whether you’re doing a project for new construction or remodeling, All Weather Services is your construction cleanup solution. When a construction project nears completion and deadlines are close, contractors are often overwhelmed with paperwork and inspections pushing themselves to finish under tight deadlines. Managing several subcontractors at the end of a project can leave the construction site a mess. 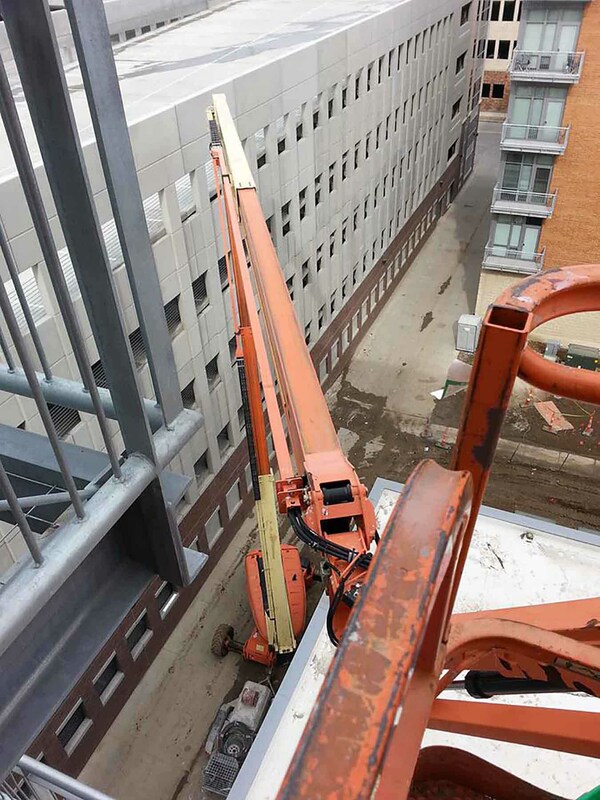 All Weather Solutions specializes in commercial construction cleanup services for retail spaces, restaurants, apartment complexes and industrial construction sites. Our reliable team will clean your site from top to bottom leaving it ready for move-in by your new customer or tenant. All Weather Services has performed many construction cleanup projects in the Omaha Metro area and throughout Eastern Nebraska. Past projects include construction cleanup at the TD Ameritrade Ballpark, UNO dorms, Aksarben Village buildings and Lauritzen Gardens.